Explore the southern stretch of Glyndŵr's Way on a shortened self-guided walking holiday. Accommodation, luggage transfer and custom holiday pack included. 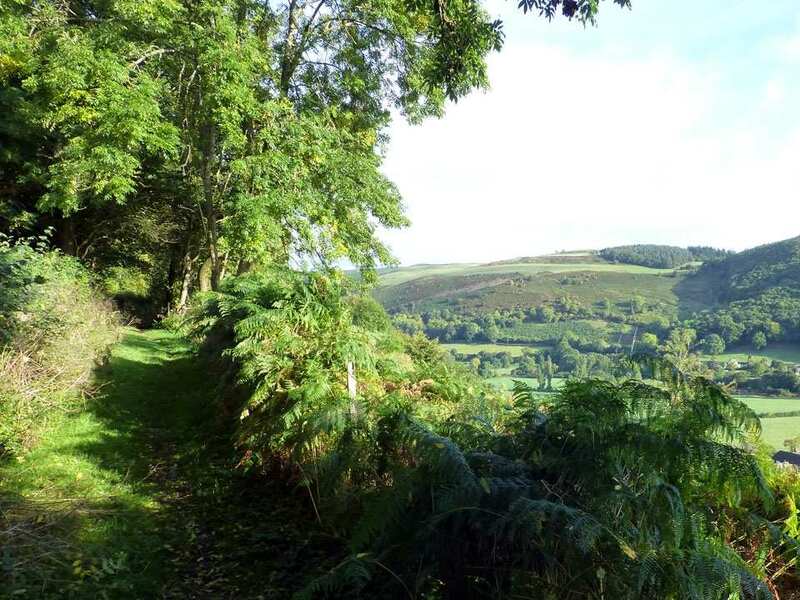 A walk from Knighton to Machynlleth through the rolling hills and farmland of Mid Wales. 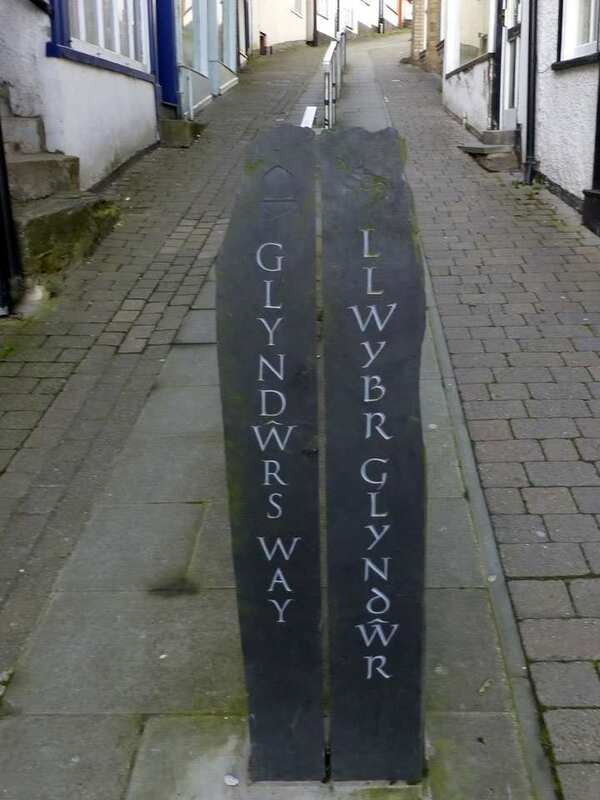 The South section of Glyndwr’s Way runs from the border town of Knighton to Machynlleth, the ancient capital of Wales, taking in the country’s turbulent history as well as its varied landscape and breath-taking scenery. The rolling hills, open moors and rural farmland are peppered with quiet villages and bustling towns waiting to be explored, with chances to spot an abundance of rare wildlife in between. The trail also boasts plenty of intriguing landmarks, such as Castell-y-Blaidd or ‘Wolf’s Castle’ and the Roman lead mining town of Dylife, meaning there is plenty to discover throughout your walk. Exploring the narrow streets and ancient buildings of the border town of Knighton. Spotting the abundance of birdlife soaring in the skies of Mid-Wales, including buzzards and the majestic red kite. Admiring the far-reaching views towards Cadair Idris and Snowdonia. Machynlleth is another popular choice. 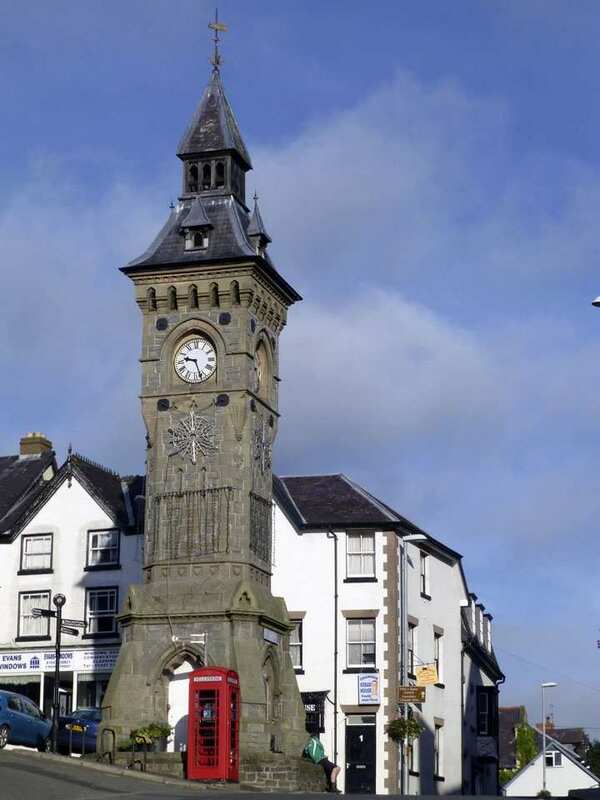 It is a delightful town with a wide main street lined with brightly-painted shops, Glyndwr's Parliament House which houses an exhibition on his life, Plas Machynlleth, the 17th century mansion of the Marquess of Londonderry, which houses Celtica, an exhibition of all things Celtic; and the Wales Museum of Modern Art. The world famous Centre for Alternative Technology just outside the town provides a great day out. By Rail - There is a rail station at the start of the trail (Knighton) and also at the end of the trail (Machynlleth). By Bus - Various bus services run to Knighton and from Machynlleth. Return To The Start - The easiest way to return to the start of the trail, is to take the train from Machynlleth to Knighton.